Although BMW has doubled the production capacity for the plug-in hybrid i8, the order backlog is, according to Production Director Harald Krüger still at 4.5 months. "We are really proud to see how this demands develops for a completely new car," Kruger said at the BMW Financial News Conference. Pride partly because of the spectacular E-athletes have been accepted even better than expected in the market, and secondly because the production team at the Leipzig plant has got a handle on the production processes of the vehicle with a high carbon fibre content faster than expected. Since launch in summer 2014 a total of 1,741 i8 were delivered. Given the high demand BMW have doubled the production number. Currently 20 cars per day will be built. Nevertheless, demand is still rising. 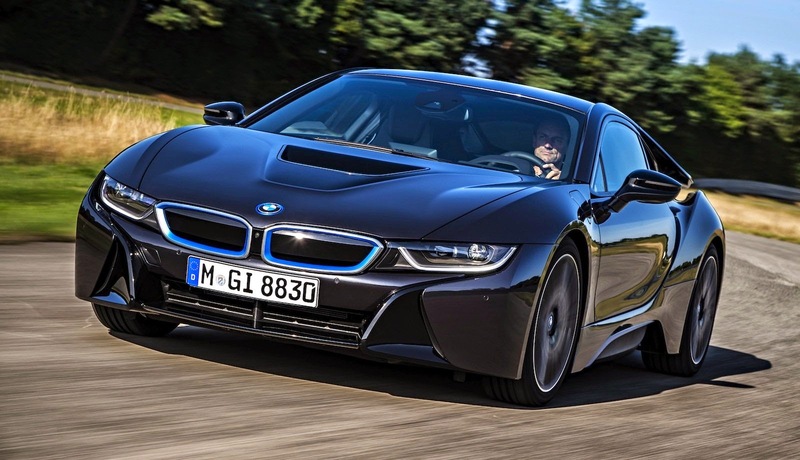 Overall, BMW sold 17,793 i models last year including 16,052 i3. Norbert Reithofer acknowledged that BMW are satisfied with the development because of the valuable experience developed through the i-series with Reithofer emphasizing the goal of electrification power trains through all series.